For expert Washington pipe boring services, call the company with over six decades of experience. The number for Vietzke Trenchless is 509-244-9607. When you call us for your trenchless excavation needs, you’ll discover what countless local residents and business owners already know. We provide unparalleled service, quality and expertise at great prices. Click here to read recent testimonials from some of your neighbors. 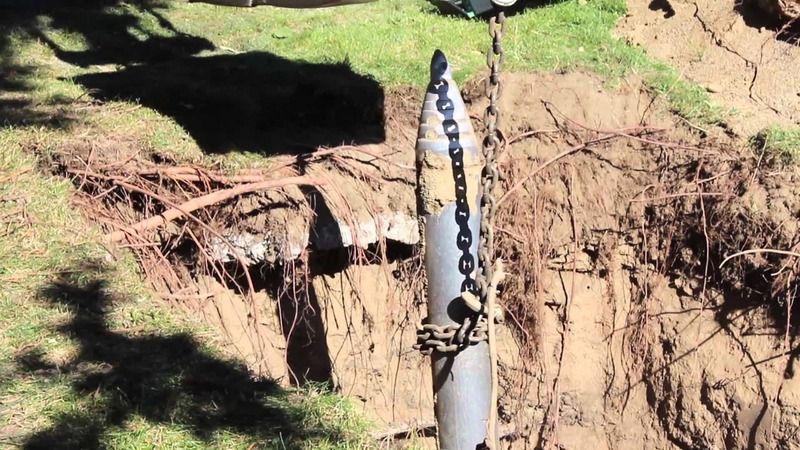 If you have been putting off switching your home or commercial building from well and septic systems to local water or sewer services because you didn’t want to face all the digging and cutting of the grounds surrounding your building, you’ll be glad to learn about pipe boring, a trenchless pipe installation service offered by Vietzke Trenchless. Pipe boring is a trenchless method of installing underground pipes along a predetermined path. The system allows for the placement of underground pipes with minimal disturbance or disruption along the ground surface. With it, obstacles like sidewalks, paved drives and landscaping are easily circumvented. Using traditional methods of installing underground pipes, a trench would have to be cut into the ground the full length of the pipe. Pavement would need to be broken and landscaping damaged to gain access to the pipe’s route, sending the cost upwards. How Does Pipe Boring Work? First, an access hole is dug, then the boring tool is placed in the hole and leveled at the correct angle and direction to ensure it travels to the location of the extraction point. The boring tool, which is powered by a remote compressor, then begins the bore and pulls the new pipe to the desired location. A second access hole is dug to retrieve the boring tool and the new pipe is then connected at both ends to provide years of trouble free service. Vietzke Trenchless is a local, family owned business that has been serving the people and businesses of Spokane and surrounding areas since 1948. We are your trenchless installation and repair services experts. We are pleased to offer no obligation free estimates for any installation or repair job. Call us today at 509-244-9607 for unbeatable quality and friendly service.